By DEMETRA GEORGE. Developed under the shadows of the Egyptian temples, Hellenistic astrology is an ancient form of divination inherited from Mesopotamian wisdom traditions. Distilled in Græco-Roman antiquity, and refined in the fires of philosophy and astronomy, it forms the bedrock of traditional western astrology (while also bearing profound similarities to Jyotish or Vedic astrology). Drawing on a body of Greek texts that have remained largely untranslated for almost two-thousand years, Demetra George brings the contemporary practice of astrology back to its ancient roots. Scholar, translator, and practitioner, her work reveals the potent cosmological veins that bear the lifeblood of traditional astrology. Paperback | 7 x 10 | B&W | Illustrated | xxv + 591 pp. Please note that all orders are processed in New Zealand Dollars, but you will only be charged the equivalent amount in your own currency. 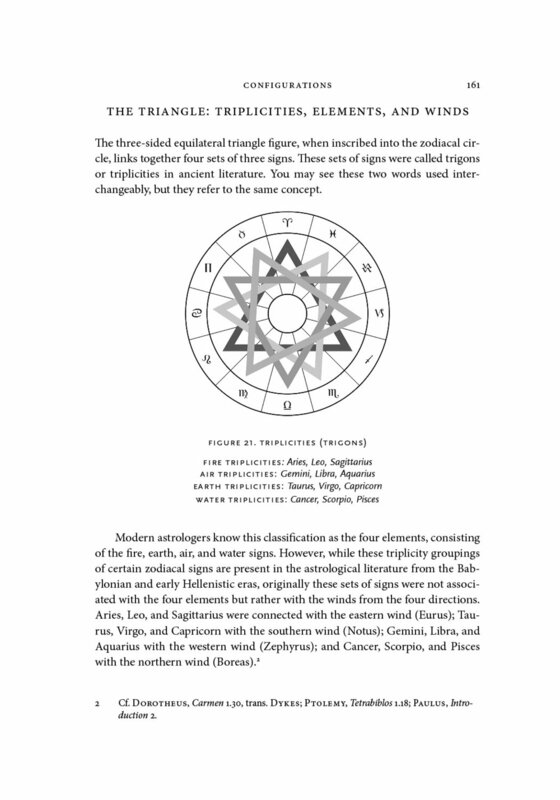 DEVELOPED UNDER THE SHADOWS of the Egyptian temples, Hellenistic astrology is an ancient form of divination inherited from Mesopotamian wisdom traditions. Distilled in Græco-Roman antiquity, and refined in the fires of philosophy and astronomy, it forms the bedrock of traditional western astrology (while also bearing profound similarities to Jyotish or Vedic astrology). Drawing on a body of Greek texts that have remained largely untranslated for almost two-thousand years, Demetra George brings the contemporary practice of astrology back to its ancient roots. Scholar, translator, and practitioner, her work reveals the potent cosmological veins that bear the lifeblood of traditional astrology. 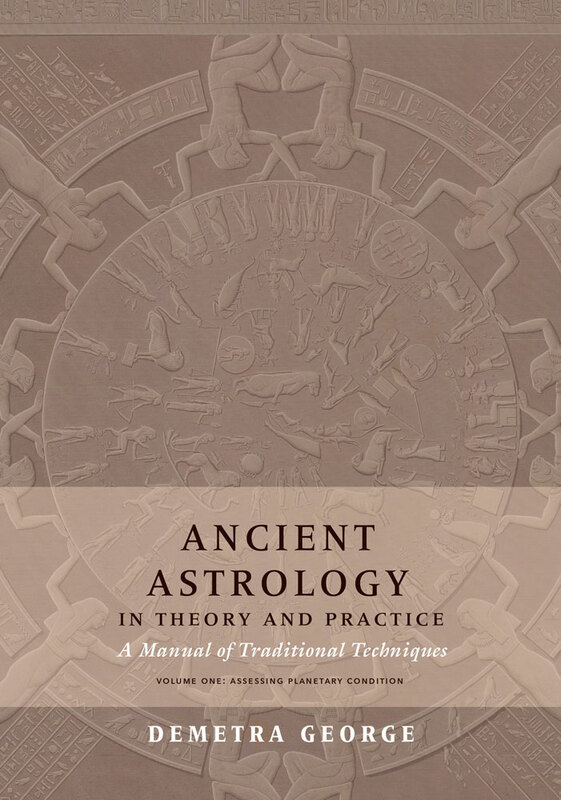 Ancient Astrology in Theory and Practice is, in essence, a training manual for the study and practice of Hellenistic astrology. In two volumes, it provides the complete foundations and detailed dynamics of ancient chart-reading techniques. 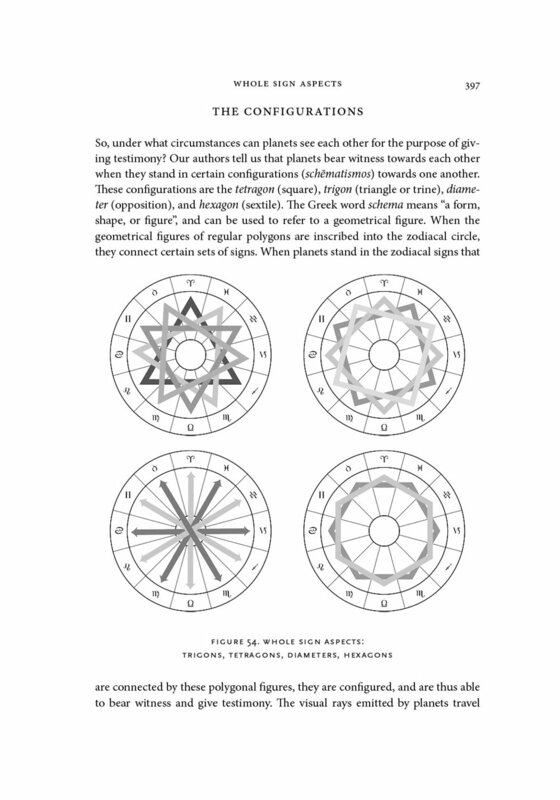 Each volume and each technique is richly illustrated with diagrams, example charts, and practical exercises. 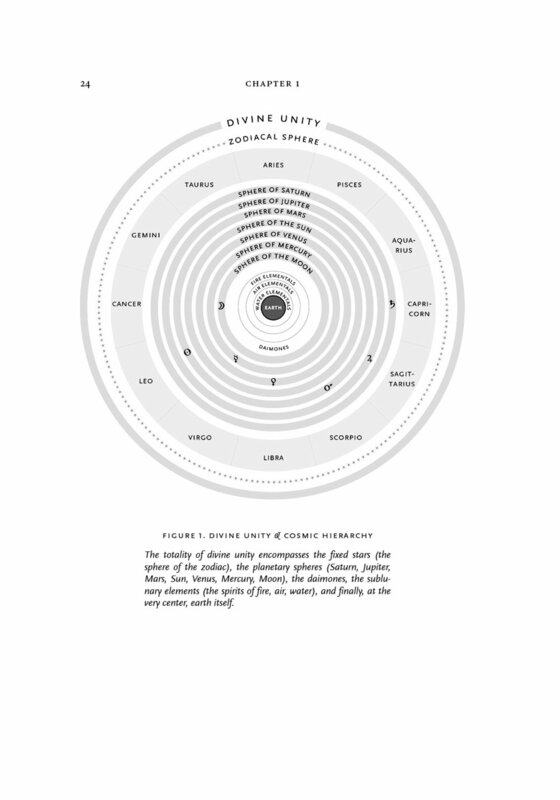 In ancient cosmology, the planetary divinities symbolised the hierarchy of forces that shape our lives in the sublunary world. Not all planets are created equal in a given nativity, however, and so the first step of the practicing astrologer is to assess the condition of each planet in a chart in order to determine its effectiveness (or lack thereof) in the native’s life. 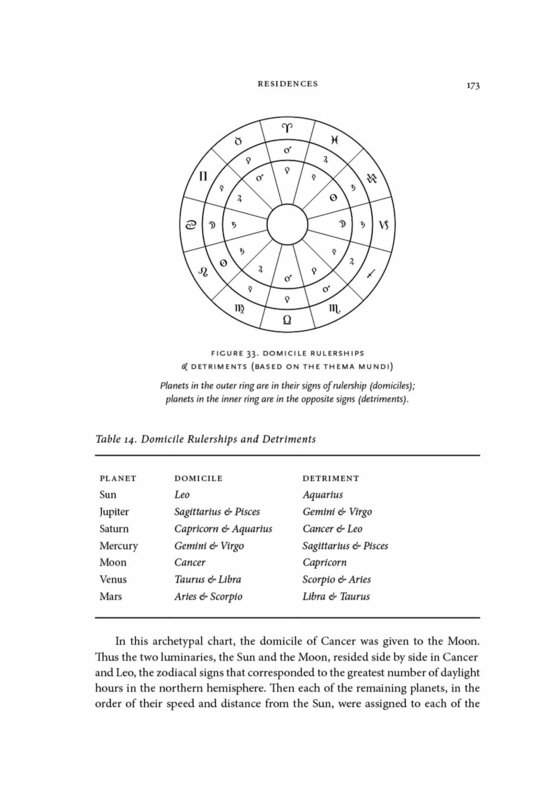 To this end, this volume provides a series of rigorous methods for evaluating the condition of each planet in a birth chart through the lenses of classification (sect, gender, benefic/malefic), signs and rulerships (residences, reception, exaltation, trigons, bounds), the solar phase cycle (speed, direction, visibility, phase, phasis), lunar considerations (course, phases, bonding, nodes, bending, eclipses, prenatal lunation), and aspects (configurations, witnessing, testimony, bonification, maltreatment, adherence, overcoming, rays). Finally, it brings all of these factors together in a powerful synthesis that unlocks the layers of a chart with unrivaled precision. If the planets are the essential forces ruling life in the sublunary world, the houses are the principles that bring them down to earth and ground them in our everyday reality. 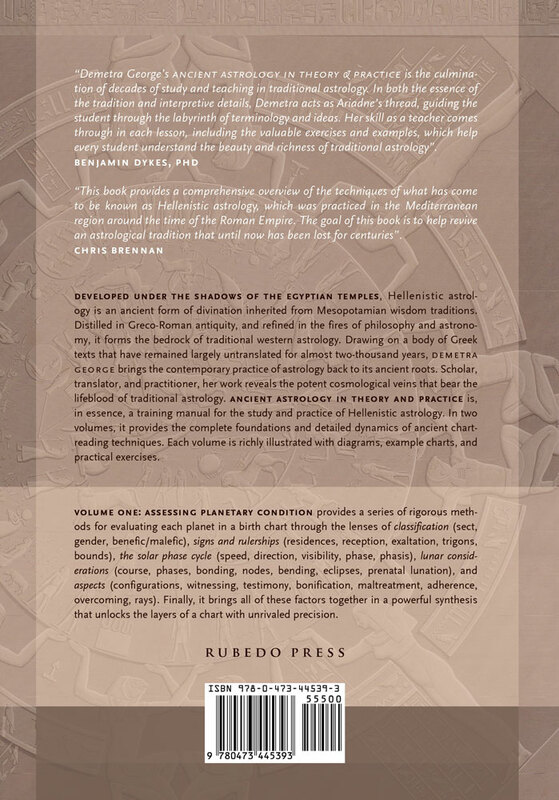 Volume two begins by exploring the ancient house system—the twelve topics or places of life—in order to provide a synthesis of planet-based and house-based approaches to distilling meaning from a chart. It then explores the different systems for delineating the rulers and lords of the nativity as a whole. Like the helmsman’s rudder that steers the vessel through the waters of existence, the masters and lords of the nativity provide the overarching principles that guide the native’s path through life. Volume one is now available. Volume two is scheduled to appear in 2019. Please sign up to our mailing list or follow our social media for updates. Demetra George (M.A. 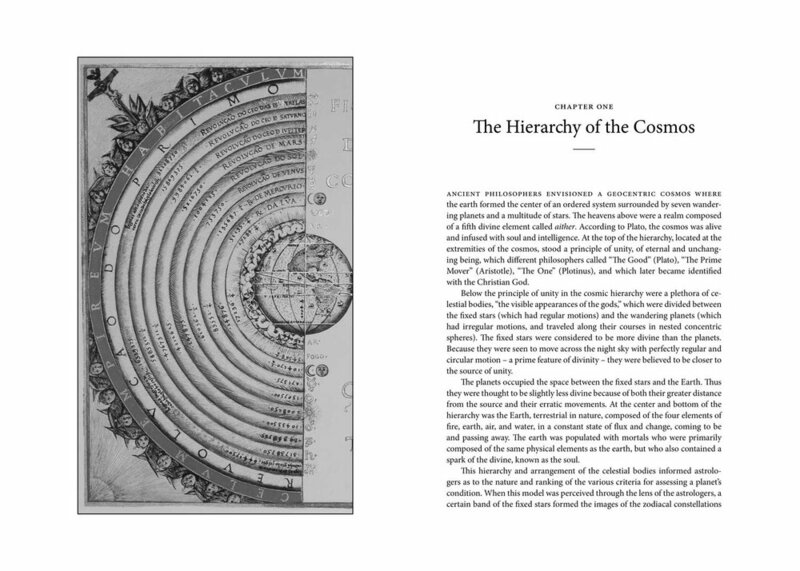 Classics) is a pioneering mythic-archetypal astrologer, who studies Greek astrological texts, as well as the transmission of classical doctrines into the Arabic and Medieval worlds. Recipient of the Regulus Award, her work provides the keys to understanding all forms of traditional astrology.